So if you've been around here for a while, you know that Tom is extremely tall. With being tall comes huge feet, obviously. That's why these shoes are so big, they're a 15. We have such a hard time finding him shoes that he actually likes, so I decided to retrieve an old pair that he loves from the trunk of our car (I have no idea why they were back there) and make them new again instead of buying new shoes altogether. After I did one shoe, I decided to document the process because I thought they came out so well! 1. Take out the gross shoe laces and throw them away! 2. Clean the shoes (I used a Mr. Clean Magic Eraser --those things are the bomb--haha remember when it was cool to say "the bomb"?). Dry them with a paper towel. 3. 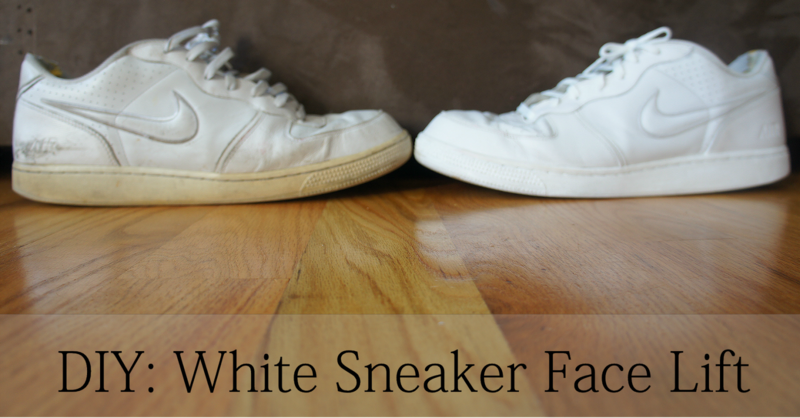 Apply the Shoe whitener all over the top of the shoe. Do a second coat on any spots that need it. Let it dry. 5. Add the new laces. 6. You can thank me later! Look at you getting all crafty!! They look so much better, what a great idea! Wow! They almost look brand new. 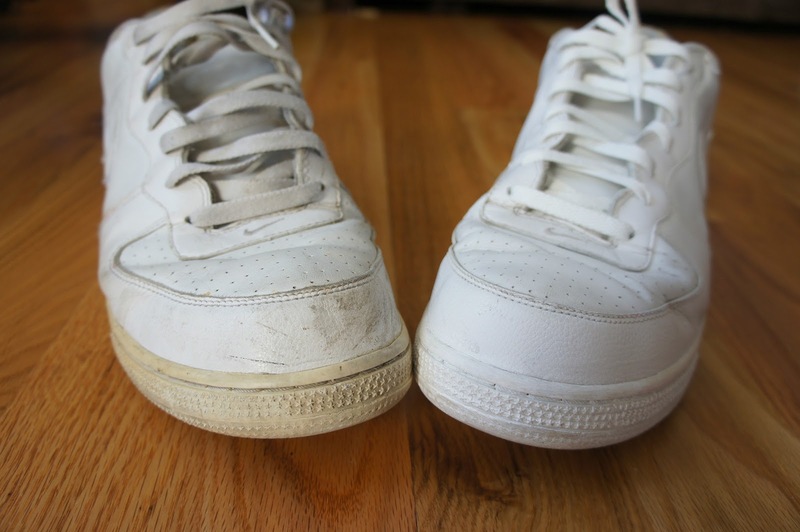 If I ever purchased white sneakers I would definitely try this when they got dirty :) But alas, I (and my husband) are just not a fan of white sneakers. Looks GREAT - what a great reminder that we can up cycle & re-use!!! :) Have a good weekend....and thanks for sharing! 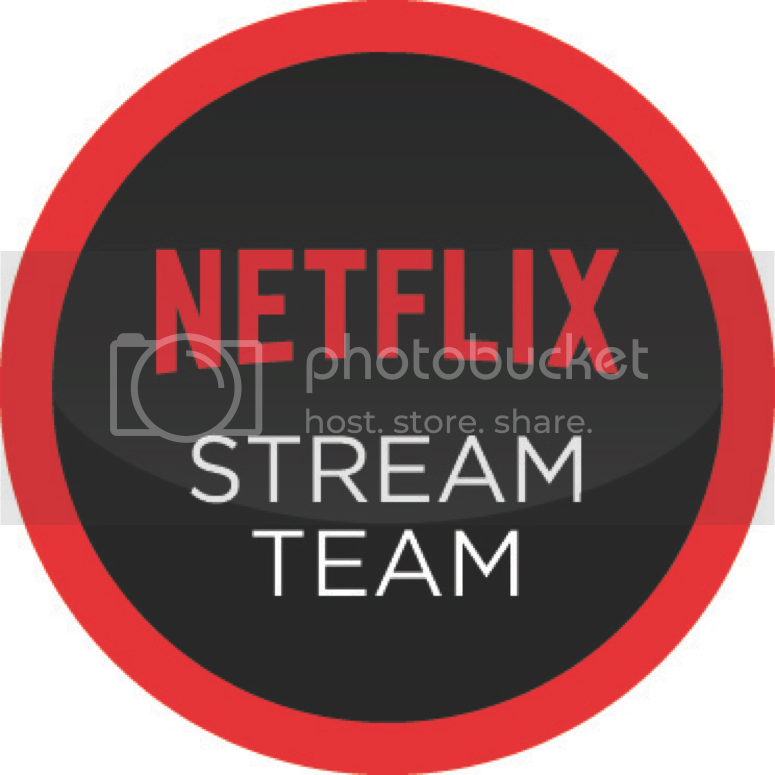 But this is a wicked good idea! - I'm amazed at how well the shoes came out! 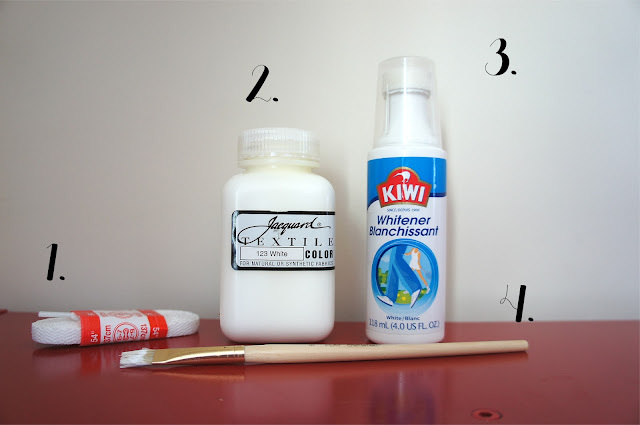 Dip your toothbrush in the mixture and slowly work out any stains. A little elbow grease will help here, so don't be shy. After you've cleaned everything up, wipe any access away with a damp towel. That's it! Easy as pie. I put mine in the clothes washer with soap, bleach and downy! Come out looking great! 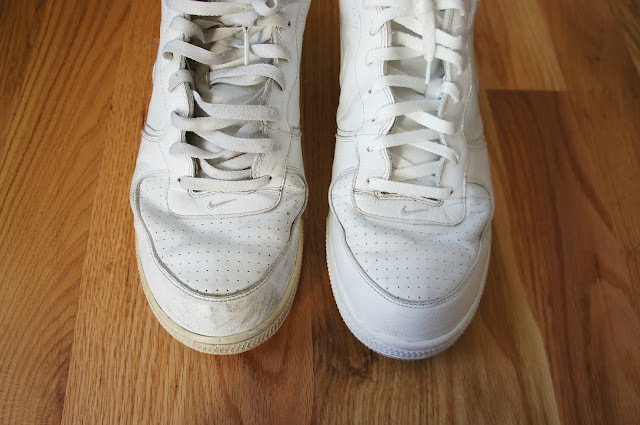 White Shoelaces, Take out the laces from the shoes and remove insoles. Wash shoelaces in the washing machine along with the shoes. You can always purchase new shoelaces to replace dirty or worn old ones. Learn more: https://www.howtoclean.info/how-to-clean-white-shoes-baking-soda/ .